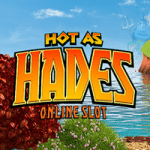 Play the Hot as Hades Slot here! 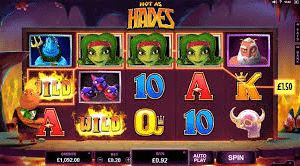 There is plenty of time to play the Hot as Hades slot and to collect as much tickets as possible. The promotion is open from the 09th of July until the 02nd of August. 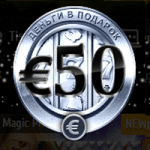 For every 50 € customers have played they receive one ticket for the prize draw. On the 3rd of August the Mr Green Casino will publish the 5 lucky winner! 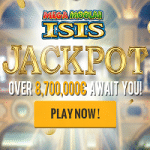 New players can also join this event: sign up today and get also 10 Free Spins without deposit, 350 € Bonus and 100 Free Spins after the deposit!